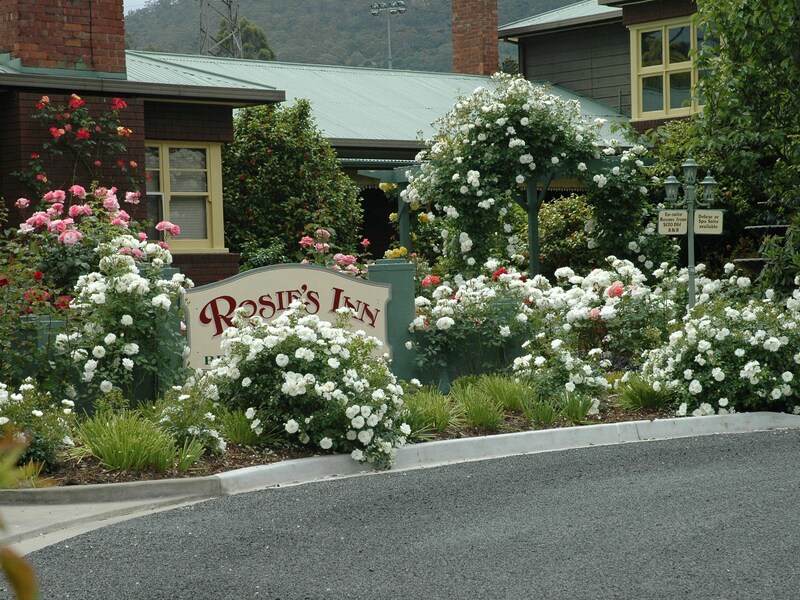 Woodbridge on the Derwent is a luxurious small hotel just a 25-minute drive north-west of Hobart. 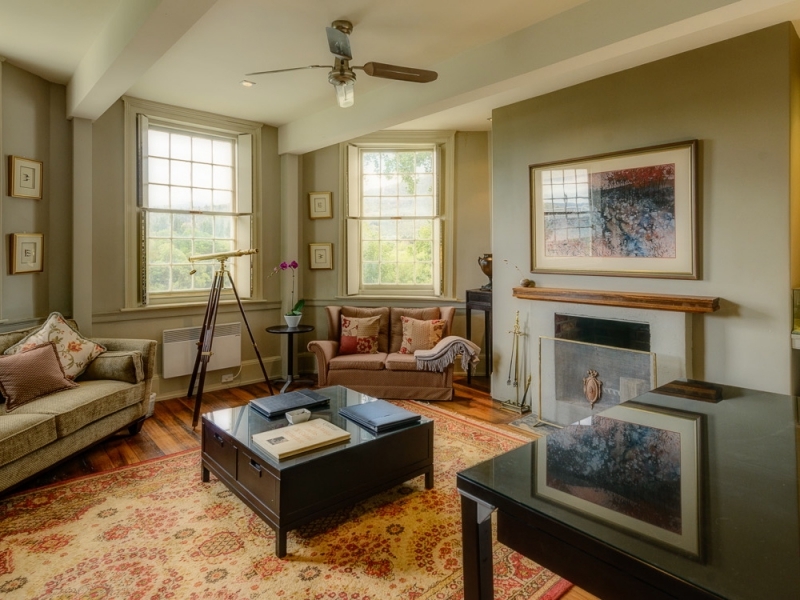 It offers you the chance to live the life of the landed gentry in 21st century style and elegance. 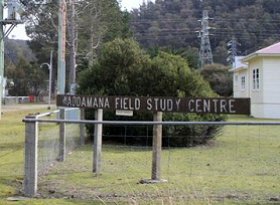 This historic property was convict built in 1825 and sits right on the banks of the Derwent River in New Norfolk – one of Tasmania’s most historic towns. The property was restored in 2005, and offers you the choice of nine luxury two, three or four room suites – all with river views. In true 19th century style the house had a dozen fireplaces, a ballroom and convict lock up. You can have a sauna, a spa or work out in the mini gym. And after a hard day exploring Mt Field National Park, the Salmon Ponds, the village and nearby wineries or jet boating on the river you can order a massage or facial, then relax by your own cosy open fireplace. 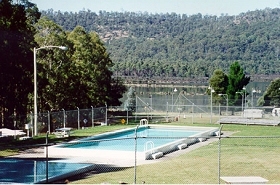 You are also welcome to head off and explore the valley by bicycle – provided by the hotel. In-house dining is available in our riverfront pavilion along with winery tours, cooking school and fly fishing. 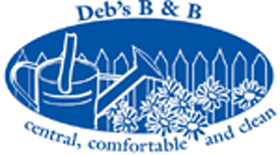 Place Categories: Stay in the Derwent Valley & Highlands.Place Tags: accommodation, derwent, highlands, hotel, motel, new, norfolk, stay, tarraleah and valley. 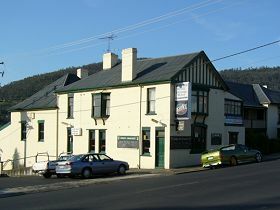 The Bush Inn at New New Norfolk in the Derwent Valley has provided hospitality since 1825. 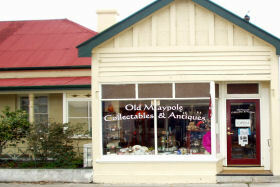 Old Maypole Collectables & Antiques is situated in New Norfolk enroute to Tasmania's west coast.